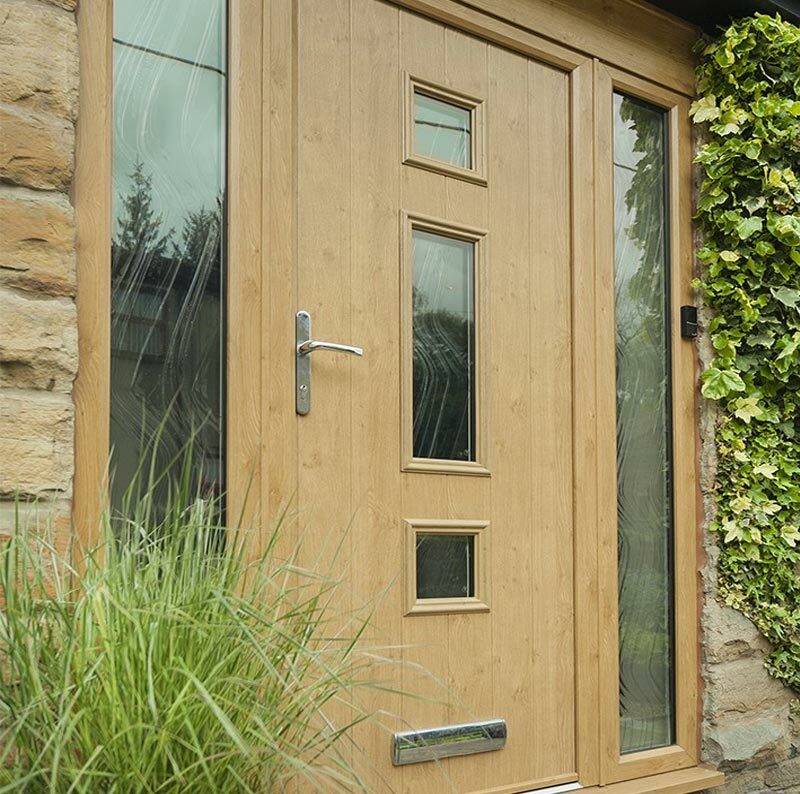 Our high security Solidor composite door range is an outstanding collection of solid laminate 48mm timber core composite doors that combine traditionl styling with high security locking, which provides a stunning, high quality and secure entrance to any home. 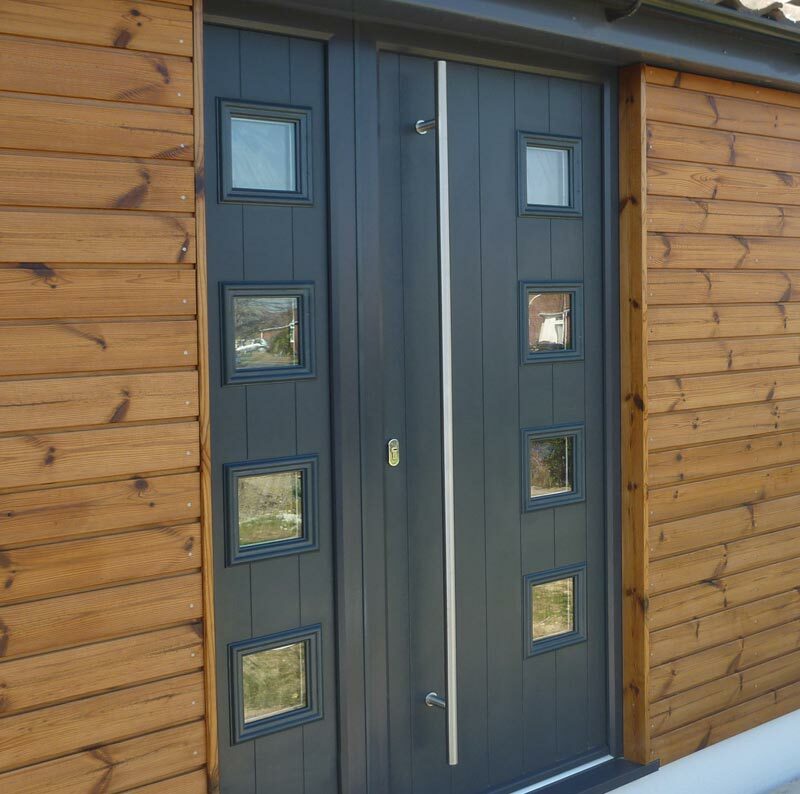 These exclusive doors are available in a range of trditional styles with 18 colour options with a comprehensive range of matching combination frames with woodgrain options, that will compliment the look of any property. 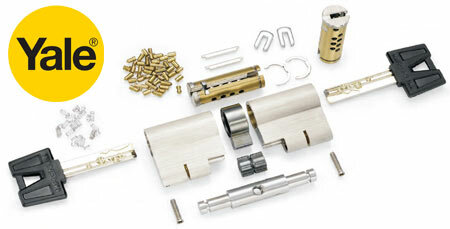 The option of a low threshold, makes it the perfect solution for easy wheel or push chair access. 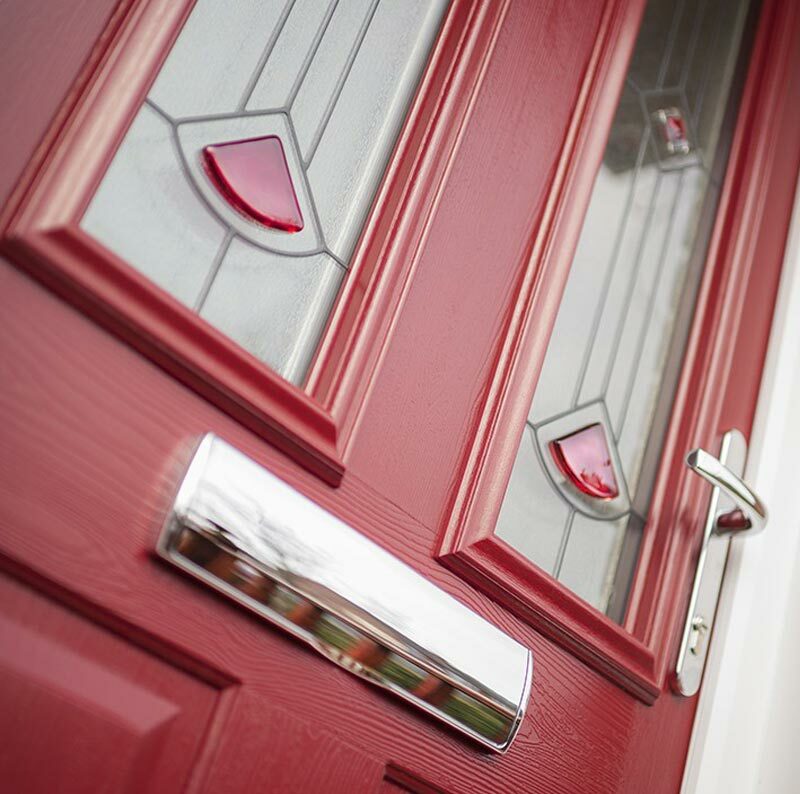 With a full ten year guarantee you can rest be assured that our traditional composite doors will still look good for many years to come. 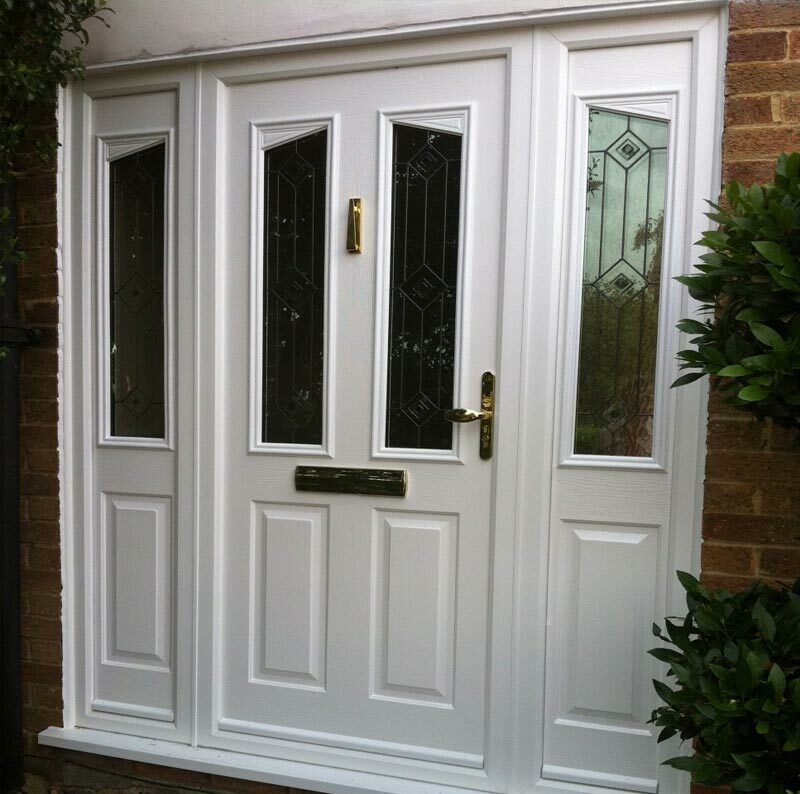 All our composite doors can conform to PAS 23 - 1:1999 and PAS 24 - 1:1999 standards of weather ability and security if required. At Thermal, security and safety are amongst our highest priorities. Sadly a property is burgled in the UK every minute, but our 48mm thick solid timber core gives you the strongest and most secure option available in a residential door. 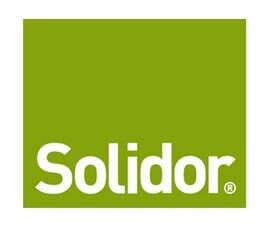 You can rest assured that with our door construction, coupled with our unique, reinforced door frame and Secured by Design locking systems, that your property will be as safe as can be when you choose Solidor from Thermal.